Find Trusted Ceiling Contractors near Edmonton, for all you home ceiling needs. Change the texture of your Ceiling or install a new ceiling. We also have Ceiling repair contractors listed below. Do you have a big Renovation project? Contact a General Contractor. 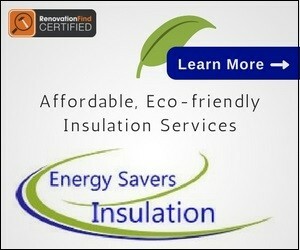 YOUR COMPLETE INSULATION, DRYWALL, TAPE & TEXTURE SPECIALIST! Since 1990, B. Wright Drywall has been serving Edmonton & surrounding areas specializing in residential & commercial framing, complete insulation, drywall, tape & texture. We’ve built our solid reputation & established our loyal clientele based on integrity, top notch customer service & quality work. We’ve been bringing quality ceiling solutions to Alberta since 1981. 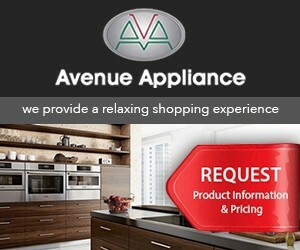 We take pride in our reputation as being the experts in our field and make sure we are always up-to-date with new products and design trends. Our showroom is the largest and most detailed specialty ceiling display in Canada. We have hundreds of ceiling and wall products installed to demonstrate how each product will look once your project is finished. We are also the Alberta Premier Dealer for Solatube brand skylights. These revolutionary suntubes are much more effecient than the traditional style skylights. Free in-home consultatons for all services.